The first season centers on Sheriff's Deputy Rick Grimes, who was gunned down and put into a coma for an indeterminate amount of time, after which he awakens into a post-apocalyptic world overrun with the walking dead. He discovers that his wife and son are missing and, after arming himself, sets off on a perilous journey for Atlanta, Georgia, where the CDC is rumored to have set up a quarantined safe-zone in the city and his family may be hiding. 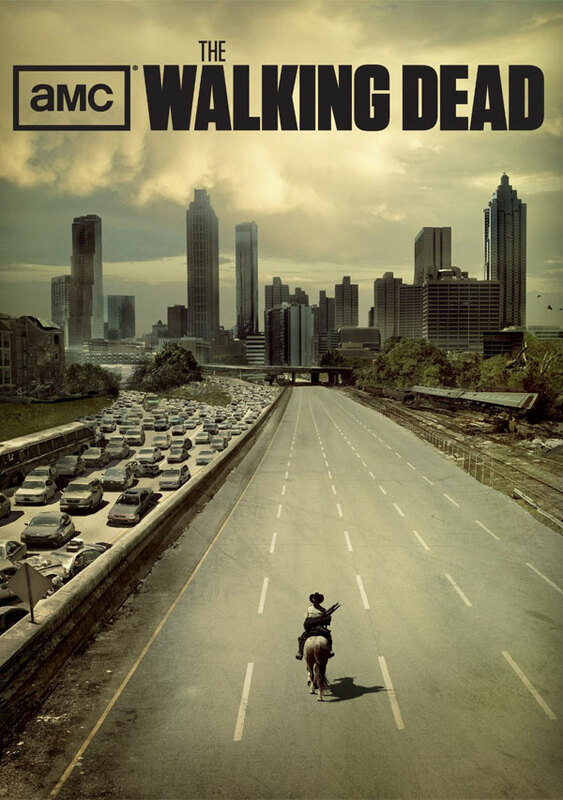 However, he soon discovers that the city has been overrun with "walkers" and it is no longer safe. A few miles outside the city, Rick's wife Lori and his son Carl have been hiding away from the walkers with Shane Walsh, Rick's former colleague and best friend. They have established a camp with a small group of other survivors from around the country. 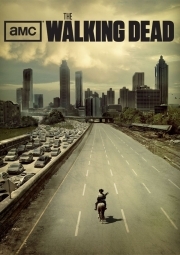 After being rescued from Atlanta by members of the group and being reunited with Lori and Carl, Rick assumes a command position with Shane and must take responsibility not only for his wife and son, but also for the survival of the group. Part of the group goes back into Atlanta to recover weapons, but on their return find that the camp has been nearly overrun by walkers. In hopes of finding medical treatment for an injured member, some of the group decides to return to Atlanta and seek aid from the CDC. In the CDC, all but one staff member have fled or killed themselves. Dr. Jenner explains his research into the cause of the "zombie apocalypse". But the CDC building is not the safe haven the group believed. The following day, lack of fuel for the generators causes certain safety protocols to be initiated, which will result in the destruction of the CDC. Dr. Jenner explains that the French may have found a cure, as they were the only nation whose scientists stayed in their labs. Dr. Jenner elects to stay in the CDC despite the impending explosion. Before the group leaves the building, Dr. Jenner whispers something unknown into Rick's ear. Andrea and Jacqui decide to stay with Jenner as there is no hope anymore. Dale refuses to leave Andrea behind and elects to stay as well; Andrea changes her mind. The two escape just as Jenner and Jacqui are killed by the building's self-destruct sequence.